So last night, determined to clear up some free space, I found myself creating an insane disaster in an attempt to reorganize my closet. I’m sad to report that I have not nearly as much clothes as I need and though my shoe stock is just fine, I probably wouldn’t have made the insane disaster if I had one of those wonderful custom walk-in closets. 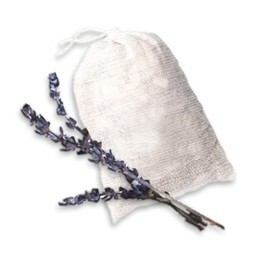 But in the meantime, there are some accessories out there that would make my life a little easier. 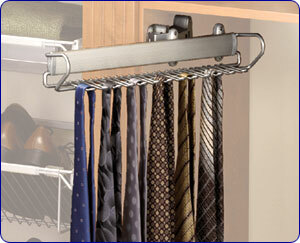 I do use a scarf/belt hanger I picked up at Ikea, but found this one online that looks lovely too. or the motorized one, just so I could watch it spin around in my closet, hehe. What else is on my list? 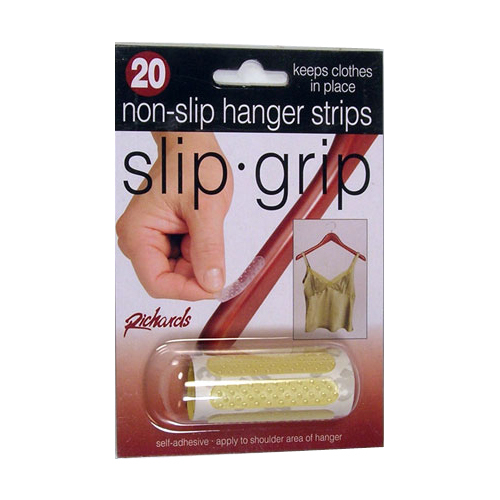 Well, for just a few bucks, I’m not sure why I haven’t ordered these nonslip hanger strips yet. Actually, to be honest, I had never seen them before but they are definitely on my want list now! It’s so insanely irritating the battle I have with strappy tanks and dresses that just don’t want to stay on the hanger and seem to enjoy congregating on the floor together. Nice to know there’s a solution to that. And they have boot boxes too which I thought was pretty cool. 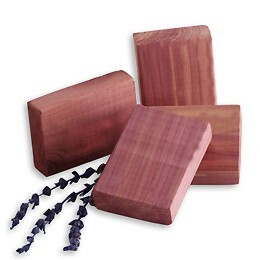 Just a neat alternative to your typical jewlery boxes and this way, they don’t get tangled. Stay tuned and I’ll post some more accessories and tips for getting organized later this week. Marlene, I love the idea about using the tie rack for your necklaces. Thanks! Love the tie rack idea for necklaces. so funny, on CNN this mroning they were advertising something like this and i almost wanted to buy it. one of those TV offers, it was only $9.99, “but wait, there’e more” – you get a closet light too!! Every New Year one of my resolutions is to reorganize my every messy closet, a daunting task that yes, Marlene, takes more than the allotted time needed. Did I mention it is a task I MUST do alone. My boyfriend will not assist in the cleanup effort for fear of me yelling and my friend’s think my closet become a free-for-all. I am a gal obsessed with shoes and purses maybe that helps to understand the mayhem that is my closet. Your organizing tips are excellent and ones that I will use in an attempt in giving my closet a fresh start to ’09. It’s a great idea to get organized after the New Year, thanks for the useful tips! I have to get the no-slip hanger grips. I wish I had thought of that. Thanks for the great tips!! organizing my closet is like a week long process!!! I think some of these things will help me STAY organized! Elyse-haha i saw that commercial too!! but wait theres more…!!! 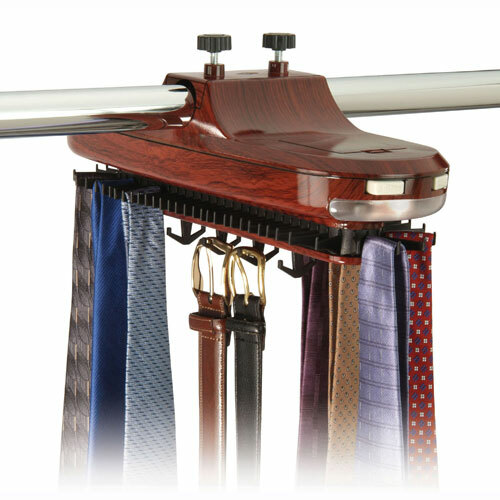 The motorized tie rack looks like a car wash lol, believe me. Anyway, my wife and I were thinking about reorganizing our closet. This is sound advice. 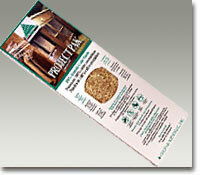 No need having to ask salesmen a bunch of questions. I’ll just print this out and hi-lite! My closet is the size of a port-a-potty. 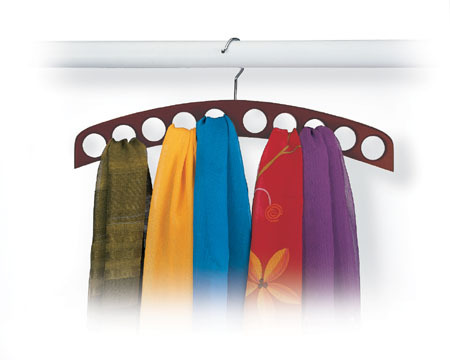 I’m sold on the scarf hanger! Thank you for reminding us there exists boot boxes. 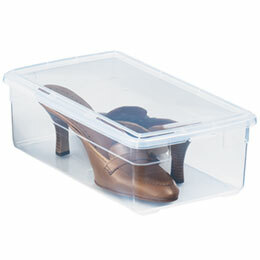 I’m a big fan of clear shoe boxes!